[prMac.com] Bristol, United Kingdom - Sperensis Applications are pleased to announce the release of Logikal 2 for iOS. 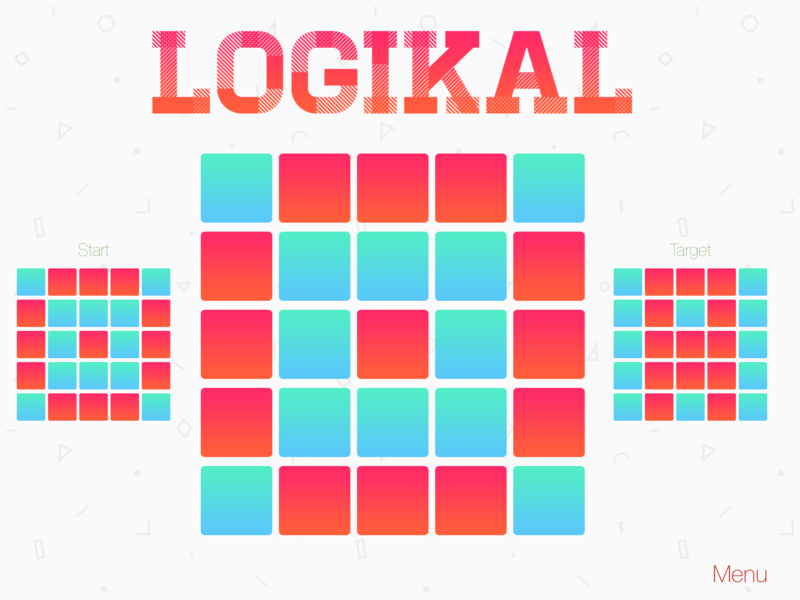 Logikal 2 is a sliding based puzzle that challenges the player with over 150 levels and 4 stages of difficulty. At the start of each level, the player is presented with two different color patterns. The aim of the game is to match both patterns by sliding the colored blocks to their correct location. Once this is achieved, the player can progress to the next level. 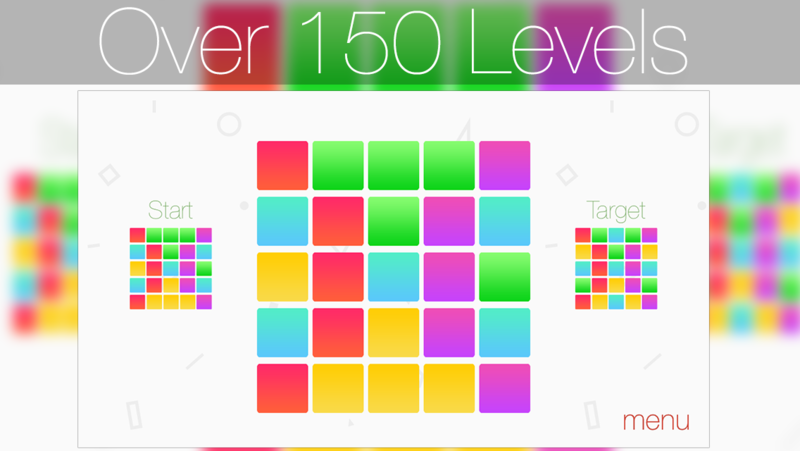 When the player has reached the last difficulty, they will have 4 different colors to contend with. The Logikal brand was reintroduced to the app store after Sperensis Applications acquired the french app development company, IphoneLike. After a year in the app store, the follow up is now available to download. "For Logikal 2, we wanted to refresh the look and feel of the app along with introducing a new level system and difficulties. The app feels a lot more modern and current; an iOS 7 / 8 style was a key focus point when developing this app." Says Andy Edwards, Founder of Sperensis Applications. 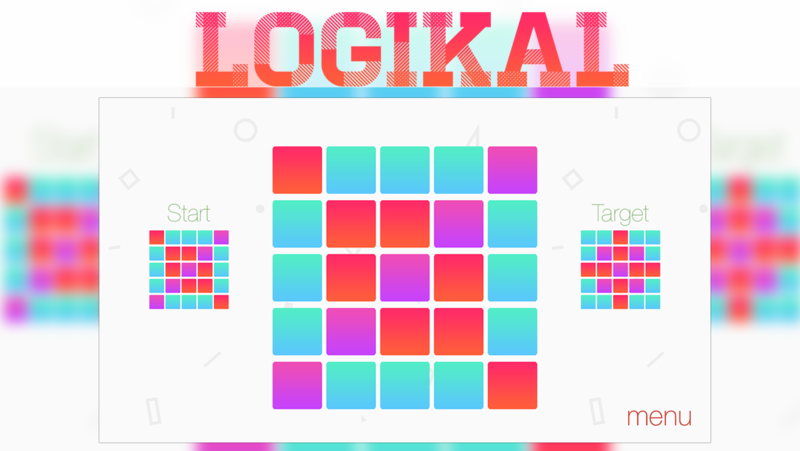 "Logikal 2 is always putting your cognitive skills to the test. Some levels will be frustrating, but that's intended to receive a greater sense of achievement at the end of it." Engaging in mental activity through games and puzzles can help keep the mind sharp. Just as regular physical exercise helps the body, regular mental exercise has benefits for the mind. Games such as Logikal 2 can be beneficial to the maintenance of short-term memory and general concentration. Logikal 2: The Challenging Sliding Puzzle Game 1.0 is priced at $0.99 (USD) and is available worldwide exclusively through the App Store in the Games - Puzzle category. Sperensis Applications is a UK / Canadian based mobile app development company established in 2009. Applications released by Sperensis has seen global success in the overall top 10 paid charts and featured on the iTunes store. Copyright (C) 2014 Sperensis Applications. All Rights Reserved. Apple, the Apple logo, iPhone, iPad, iPad mini, iPod touch, and Mac are registered trademarks of Apple Inc. in the U.S. and/or other countries. Registered trademarks may be the property of their respective owners.